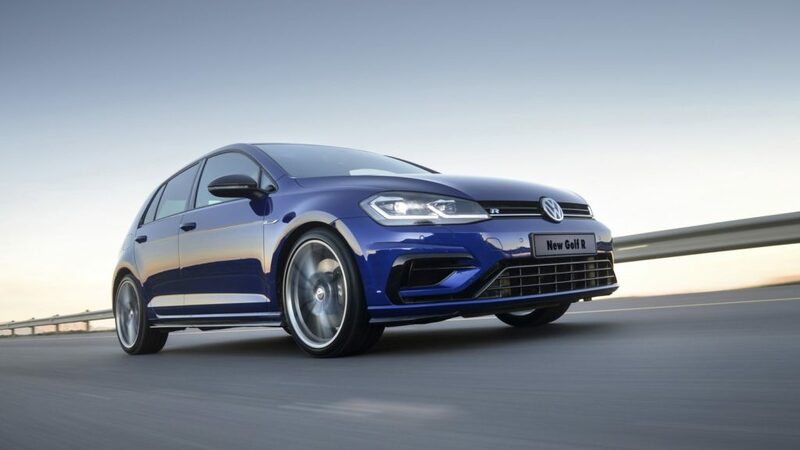 As if 213kW wasn’t enough power for a family hatchback, Volkswagen has once again increased the output of its seventh-generation hot hatch, the Golf R.
The car will now produce 15kW more power, pushing its total to 228kW, and making it the most powerful production Golf ever sold in South Africa. It’s the same tuned 2.0 TSI powerplant found in the Audi TTS, and launches the hatchback to 100km/h from standstill in 4.6 seconds. The gains in acceleration is also courtesy of a seven-speed DSG transmission and a “Launch Control” feature. 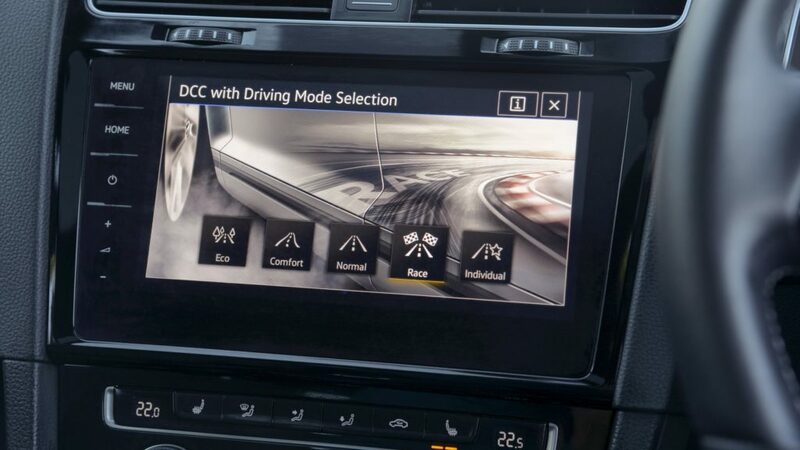 Speaking of features, the retuned Golf R also arrives with new optional extras, including adaptive chassis control, R Performance Titanium exhaust, and R Performance brakes. If chosen, the latter will be fitted to 19 inch rims, while the interior boasts a 9.2 inch touchscreen for entertainment and navigation. 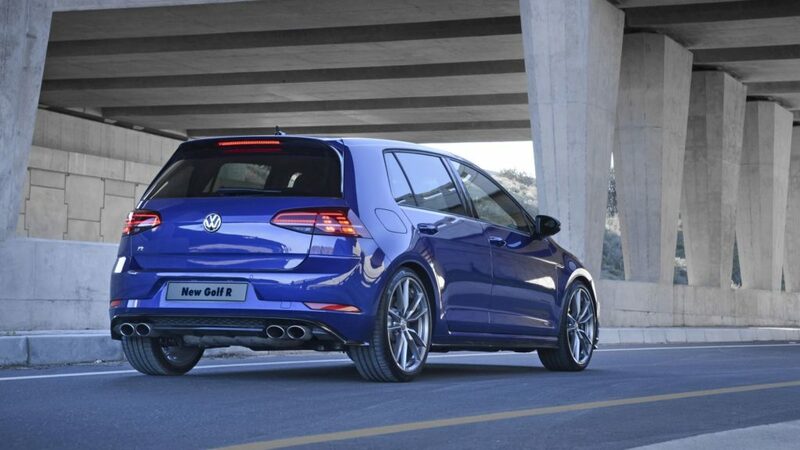 Volkswagen South Africa will price the Golf R at R676 000. The car comes with a five year/90 000km service plan, three year/120 000km warranty, and a 12 year anti-corrosion warranty.